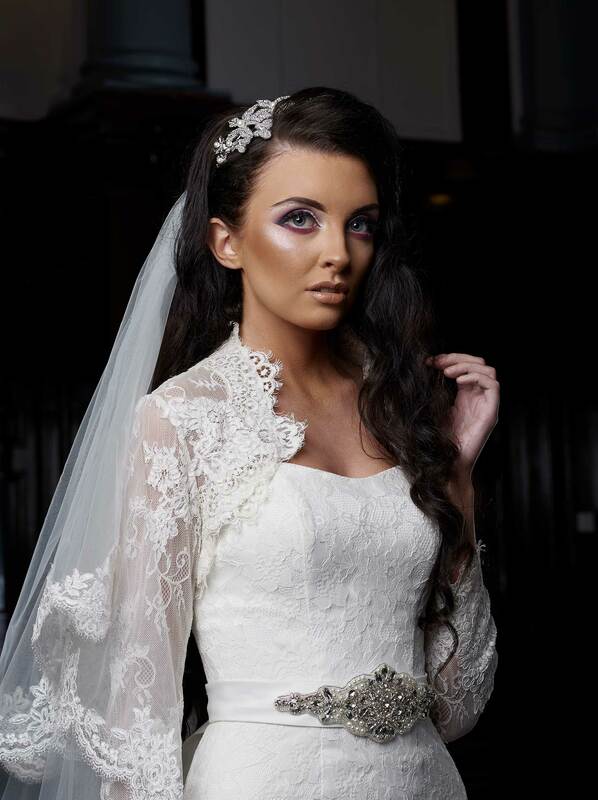 At Susanne Christyne Bridal Lanarkshire, we design bespoke wedding dresses unique to you. We are inspired by your story and the ideas that you share; our journey starts with you. Learn from our real brides about their wedding dress design journey and view our latest design collection gallery. © 2019 Susanne Christyne Bridal.